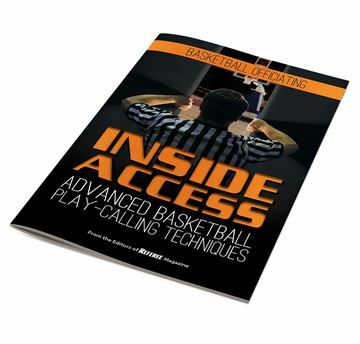 Great resources to help you manage situations and handle players, coaches and fans. Save over 30%! 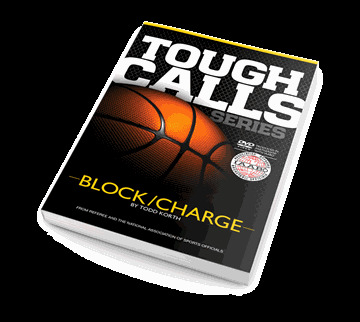 Great resources to help you manage situations and handle players, coaches and fans. 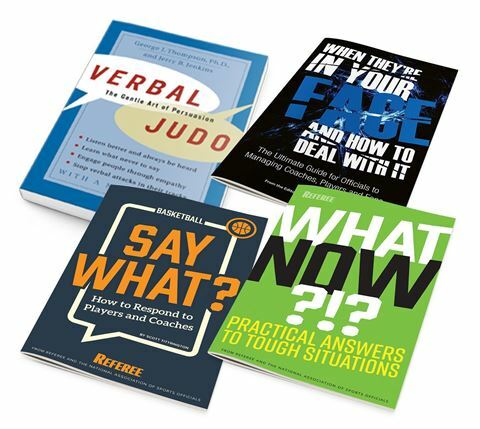 ONLY $19.95 - Save over 30%!